Sony appears to be actively working with AMD’s Ryzen CPU tech to improve Zen microarchitecture support, and a recent report suggests that this might be related to Sony’s upcoming PS5. As published by Linux tech website Phoronix, and reported by Eurogamer’s Digital Foundry, a principal programmer at Sony Computer Entertainment has apparently been actively investing his time in the “znver1” tech – AMD’s first-gen Zen CPU support within LLVM. “On top of that, information on LinkedIn confirms the staffer’s involvement in compiler development for PlayStation hardware. 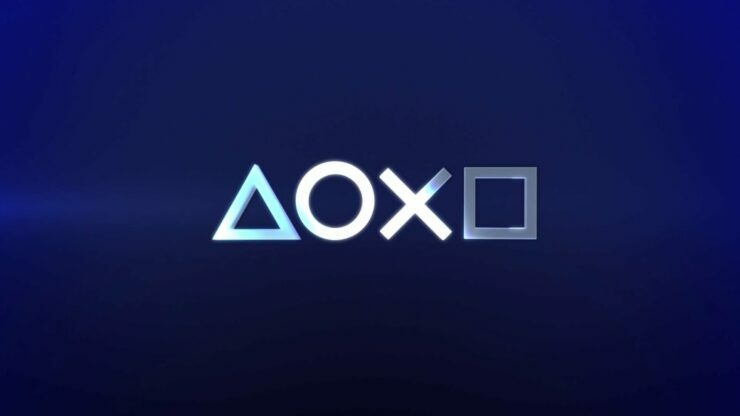 Game credits in Media Molecule’s Tearaway and Evolution Studios’ DriveClub confirm that the developer is also a part of Sony’s Advanced Technology Group, which serves a number of roles in the Sony organization”, Digital Foundry writes. For additional details, we suggest you read Digital Foundry’s full article. Last month we already reported on the first rumors suggesting that Sony’s PS5 would be using an 8-Core Zen CPU and Navi GPU. As covered earlier today, Sony has stated that its PS4 is entering the final phase of its life cycle, and we’re curious when news about its successor will be revealed. What do you make of this report? Will the PS5 use AMD’s Ryzen CPU? Hit the comments below.